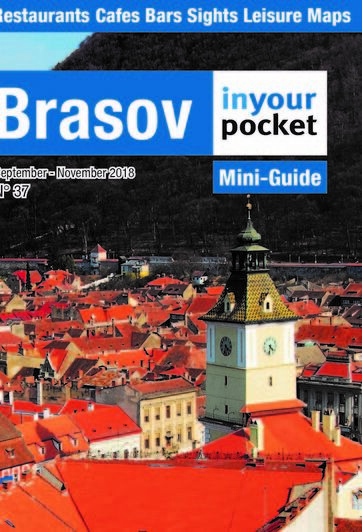 Brasov once had three good restaurants, and that was on a good day. Now there are dozens, and more are opening all the time. The challenge now is not finding a good dinner, it is deciding where to go. Try browsing our listings for starters.